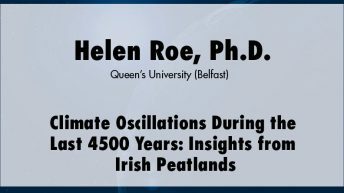 Helen Roe, Ph.D. is a senior lecturer in physical geography at Queen’s University, Belfast, United Kingdom, and an adjunct research professor at Carleton University, Ottawa, Canada. 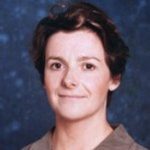 Her main research interests are late Quaternary sea-level and climate change reconstruction. 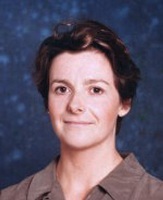 She holds a Ph.D. from the University of Cambridge.